A presentation of Thor Iversen (1873-1953), a pioneer of maritime research whose work laid the foundation for subsequent research in the arctic regions. 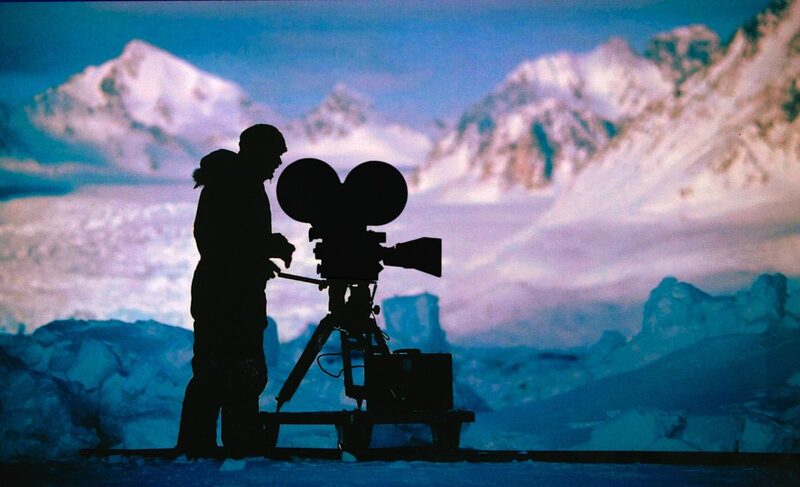 Our aim have been to present the public with a portrait of this unique, and to his field of knowledge, important personality – drawing upon the vast yet hitherto unknown motion picture and photography material he left behind. Documentary film for television broadcast. This project was developed with support from Vestnorsk Filmsenter in 2015. Art film in development. To be filmed for the big screen in the 65/70mm format. A visualization of human history and fight for survival throughout the ages. In June 2017 Vestnorsk Filmsenter granted BFD NOK 300,000 in production funding for the short film «Isle Of The Dead» – a visualization of human history and fight for survival throughout the ages. Compromising dancers set against a backdrop of a brutal coastal landscape and wide, stormy seas, set to music by Sergei Rachmaninov. Production will commence pending completion of financing. 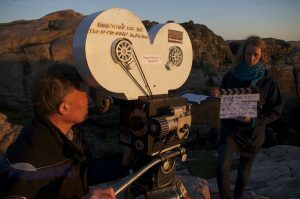 «Isle Of The Dead» will be BFD’s second production in the 65/70mm format. Photography exibition portraying an island community in flux. Presented by City of Bergen Council Outdoor Recreation. In collaboration with university professor/local historian Vidar Lehman, BFD has undertaken the scanning and restoration of a photographic collection of hitherto unknown glass plate negatives. These images, taken by a young local photographer, name of Knut Mo around the time of 1st World War, depict rural and maritime scenes from Osterfjorden and Eksingedalen in Hordaland county, Western Norway. Being of significant cultural and historical importance, a selection of these images were enlarged and presented as a photo exhibition at Lindås, north of Bergen, Western Norway.